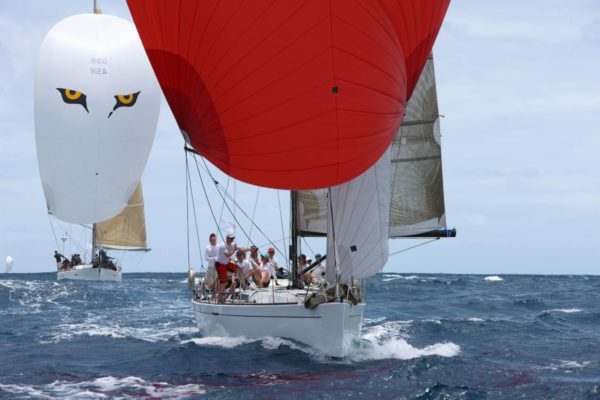 Antigua Sailing Week regatta often referred to as the ‘granddaddy’ of Caribbean sailing events, is one of the top five yacht racing regattas in the world alongside Cowes Week and Cork Week. The modern format now has great ‘round the cans’ racing off Falmouth Harbour and a super race village in the beautifully historic Nelson’s Dockyard. Over the past few years Performance Yacht Racing have achieved great results in Antigua Sailing Week.